Made of solid stainless steel, the Gedy Sector-Range collection has created a tissue box cover that features clean lines with a sturdy industrious appeal. With options that allow for wall hanging, it makes this tissue dispenser essential for those seeking additional counter-top space. 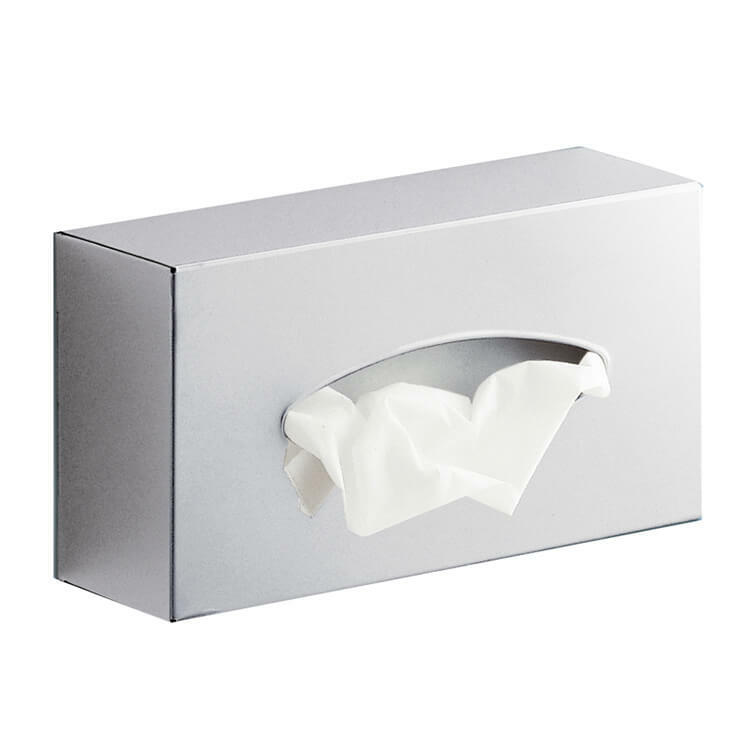 This industrial wall tissue dispenser handsomely accommodates rectangle tissue boxes.